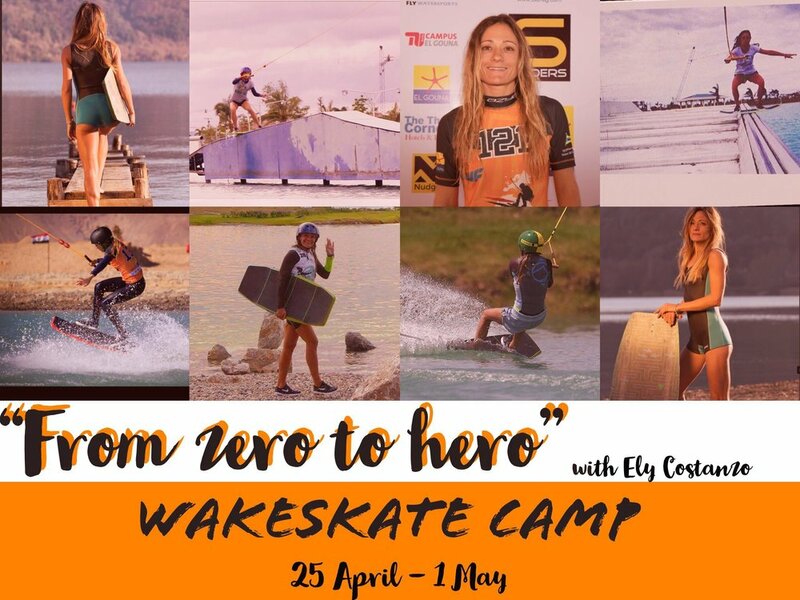 Our Wakeboard Camp is suitable for beginners as well as advanced riders. Do you want to jump higher and do tricks on obstacles? In 7 days of holiday at Sliders Cable Park, you can upgrade your skills to the next level. 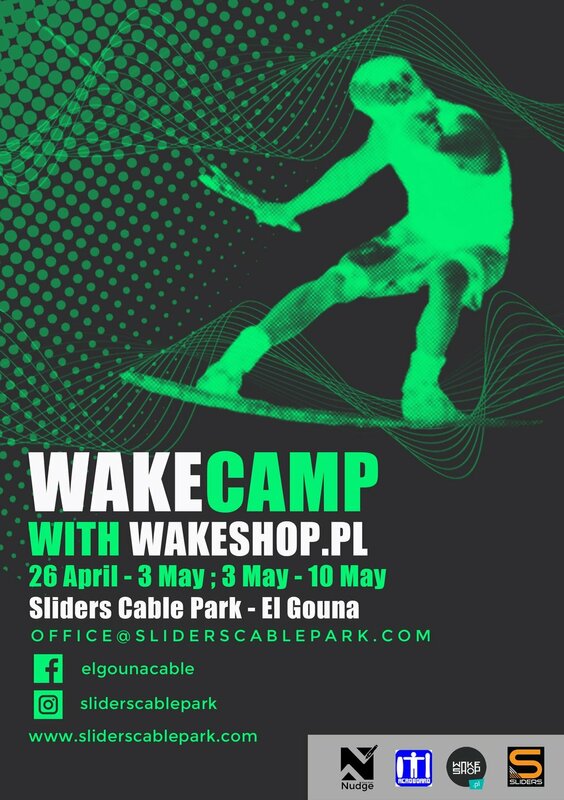 6 days of training with best coach Marek Lojek and with the support of wakeshop.pl will improve your wakeboarding skills! Our partner wakeshop.pl http://wakeshop.pl/en/ since 1999th is the biggest wakeboarding and wakesurfing shop in Poland. The official dealer of the Liquid Force, the Hyperlite, the Ronix and the Malibu Boats. They are giving professional advice of the products - they test it and spend lots of time on the water. And they also support polish proriders. Testing the latest 2018 wakeshop.pl equipment! Nothing beats testing a wakeboard!! 1 week of a full-blown boards test! Join us May 3rd-10th and try which board is right for you! Whether you want to start at the very beginning learning the basics, or work on your first jumps, flat tricks, and spins, or learn how to hit a slider, rail, kicker, or fun box, the training is specifically tailored to each individual, at any skill level and any age! Everyday we organize a perfect combo with system 2.0, cable full size, photo and video training and clinics!! Ahhh .... the lessons can be in English, German, French and Italian or Spanish!! Wow Wow Wow! Loic Michel Photography You did an absolutely fantastic job. From the bottom of our hearts, thank you ALL so very much! Big Love! The professional wakeboarding trainer is here!!! Would you like to improve your's skill on the water? 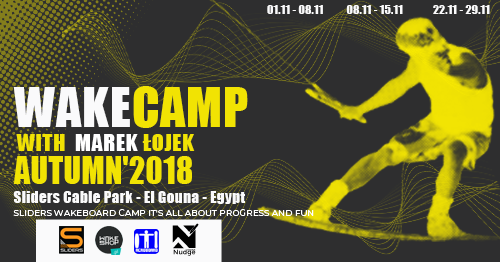 Do you want to jump higher and do tricks on obstacles? In 7 days of holiday at Sliders Cable Park, you can upgrade your skills to the next level. will improve your wakeboarding skills! the chief judge of #EAwakeChamps2017 and professional sport acrobatics trainer. 30 Euro/ hour or 50 Euro/ per day for coaching.